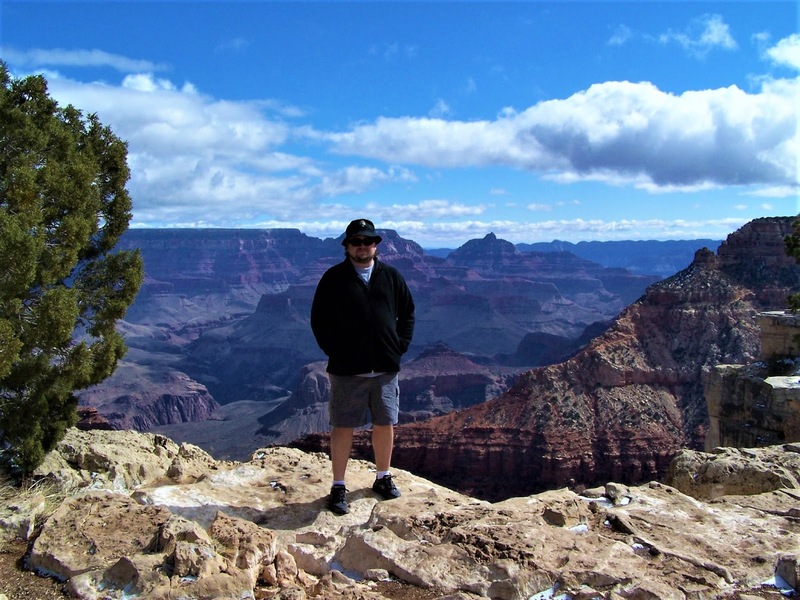 Words cannot describe the Grand Canyon and photos, while beautiful, also do not do the views justice. 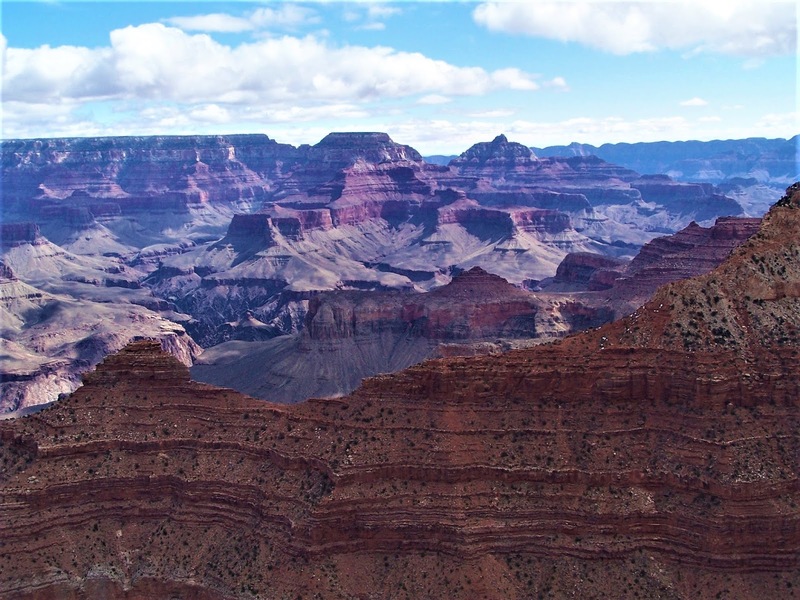 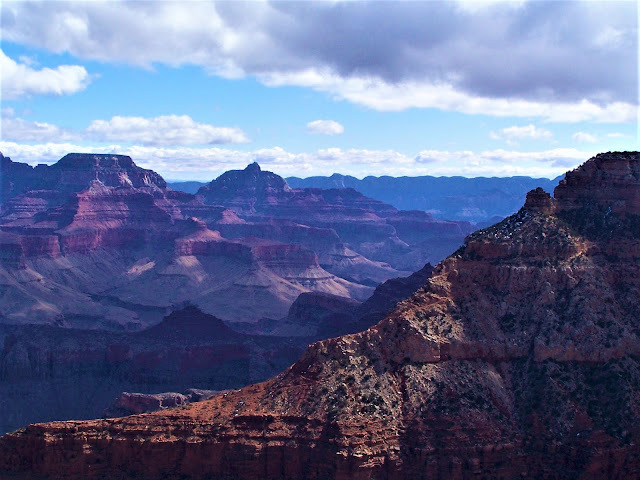 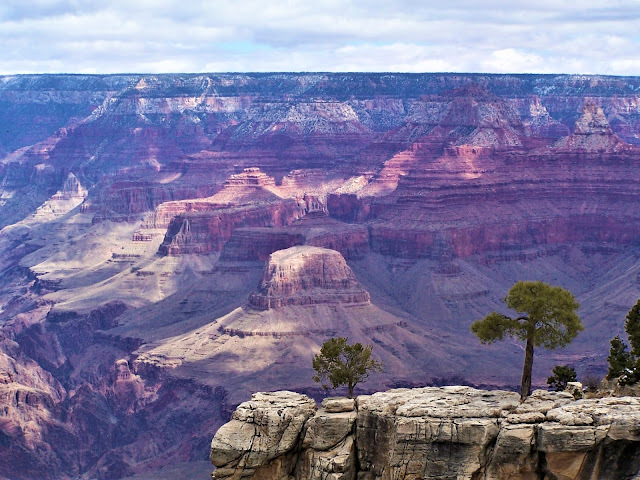 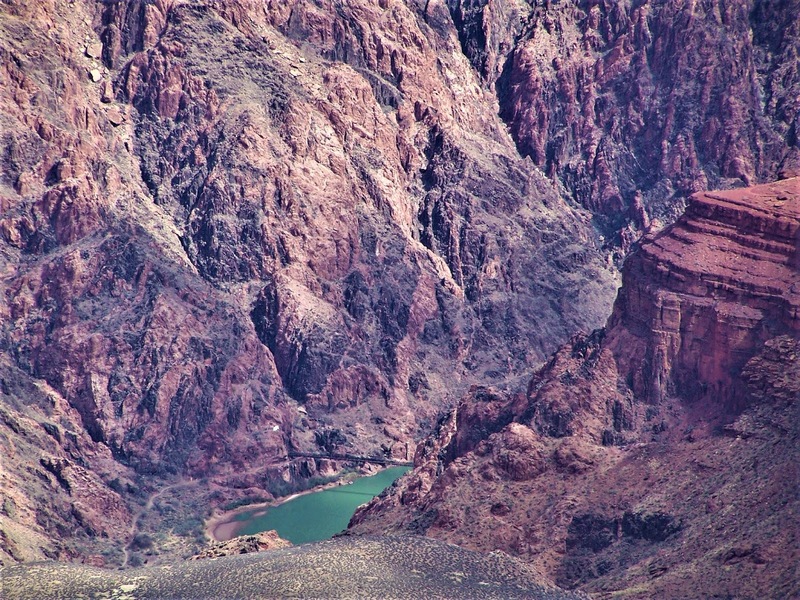 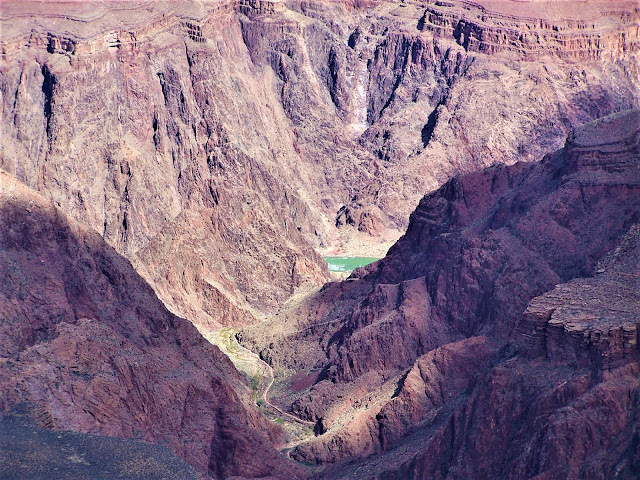 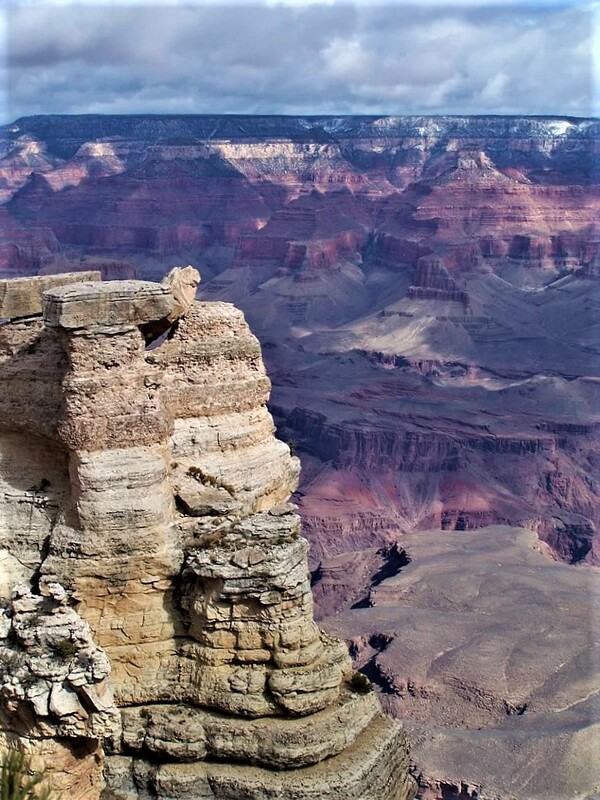 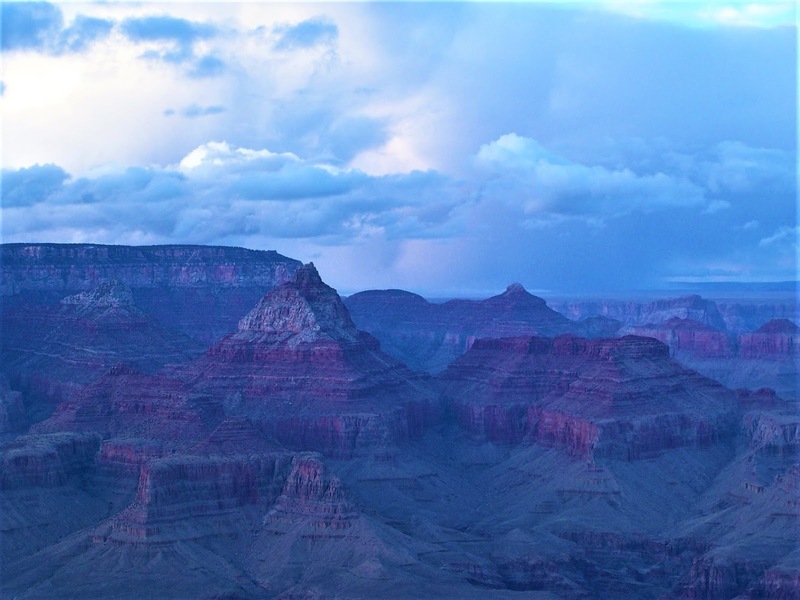 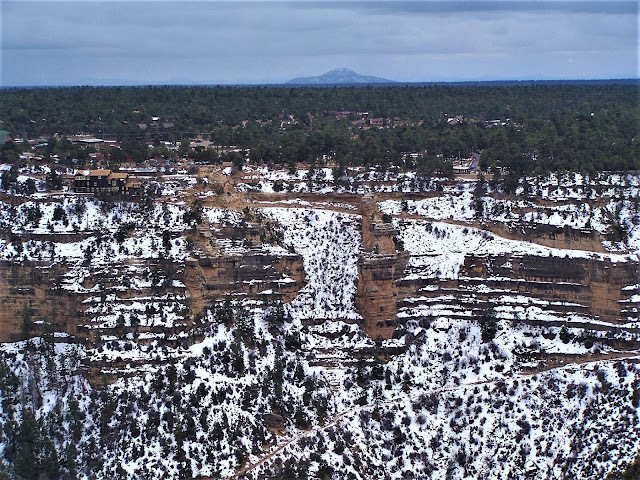 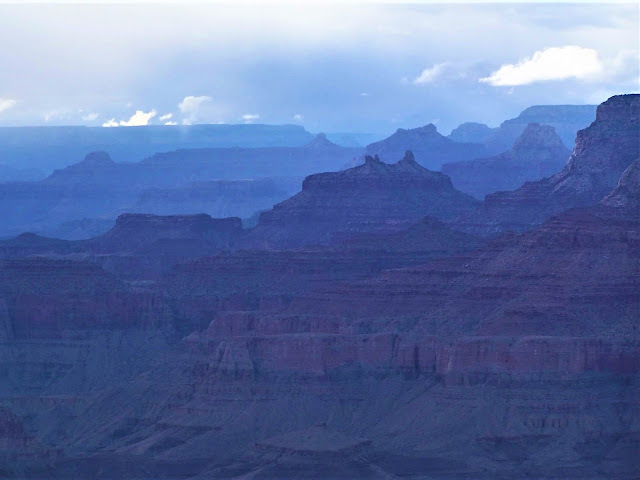 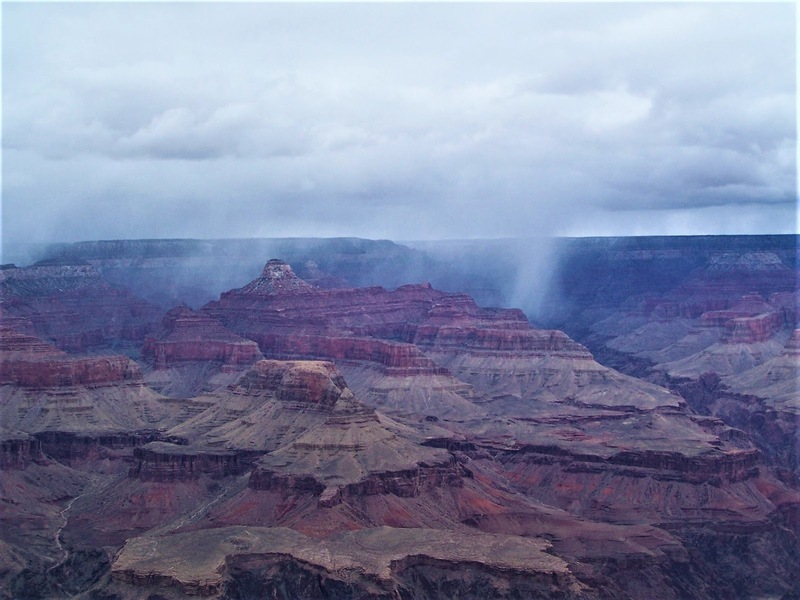 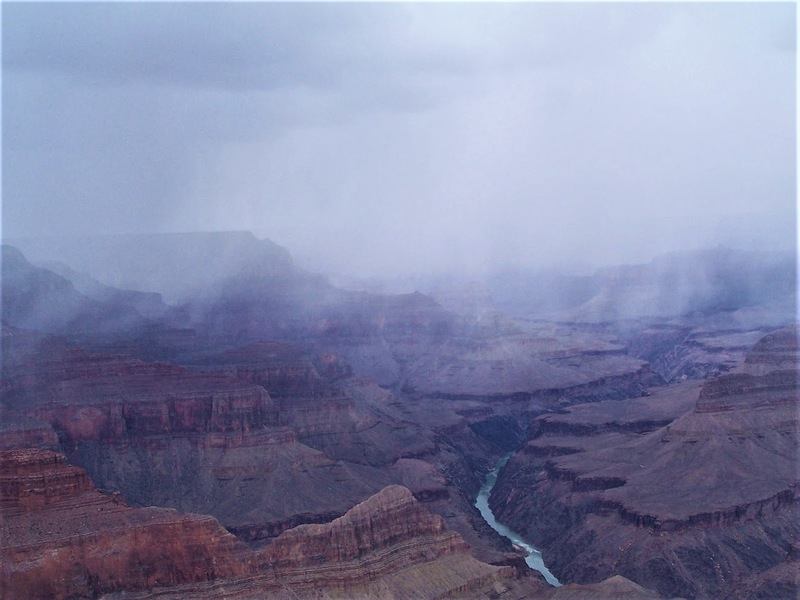 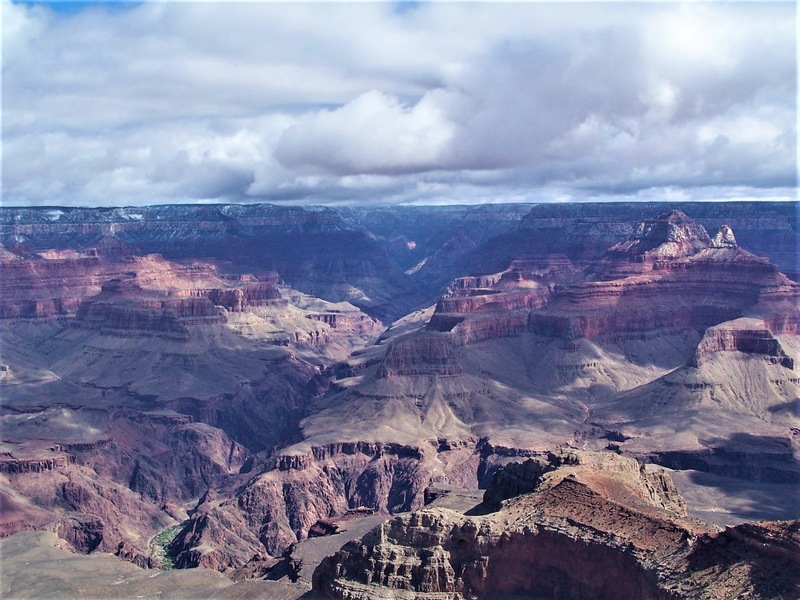 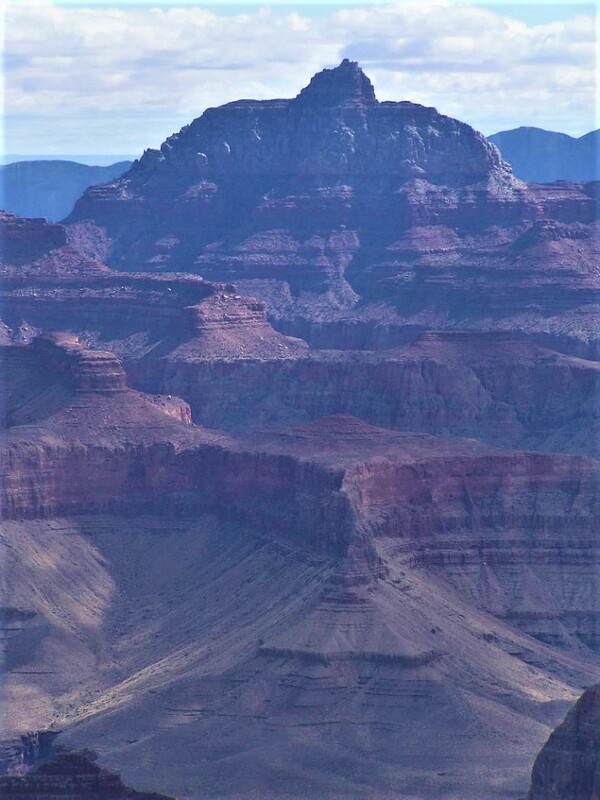 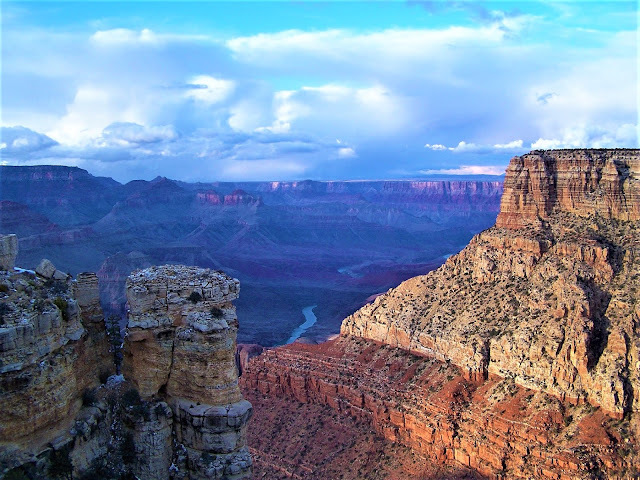 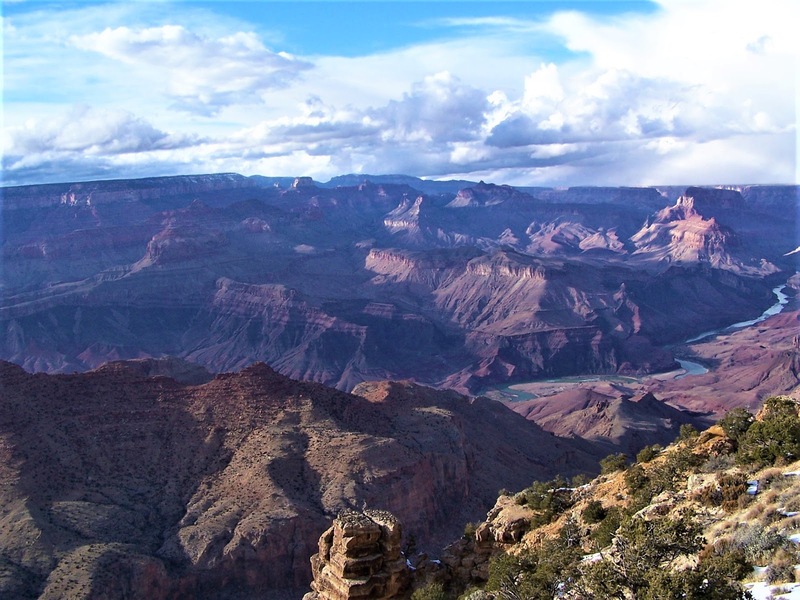 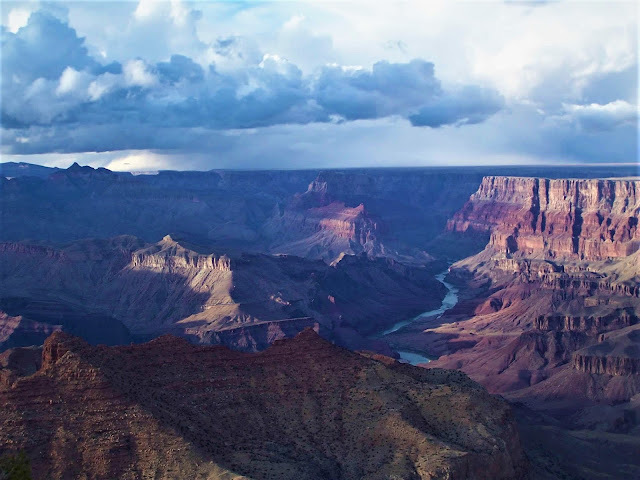 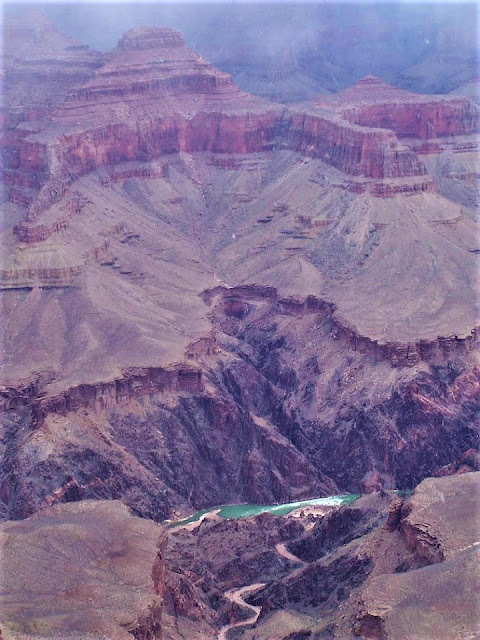 The great expanse of the canyon surely leaves first time viewers speechless and we were no different when we first caught sight of this national treasure late one afternoon in March 2006. 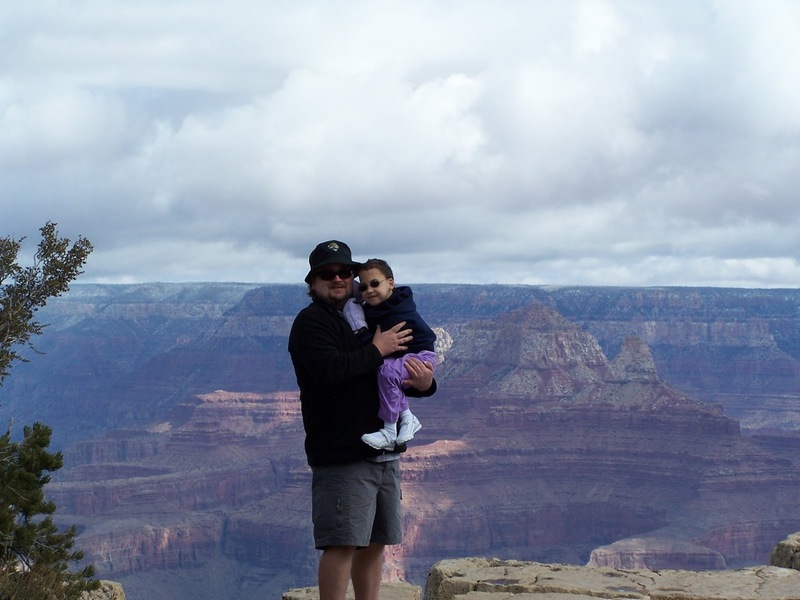 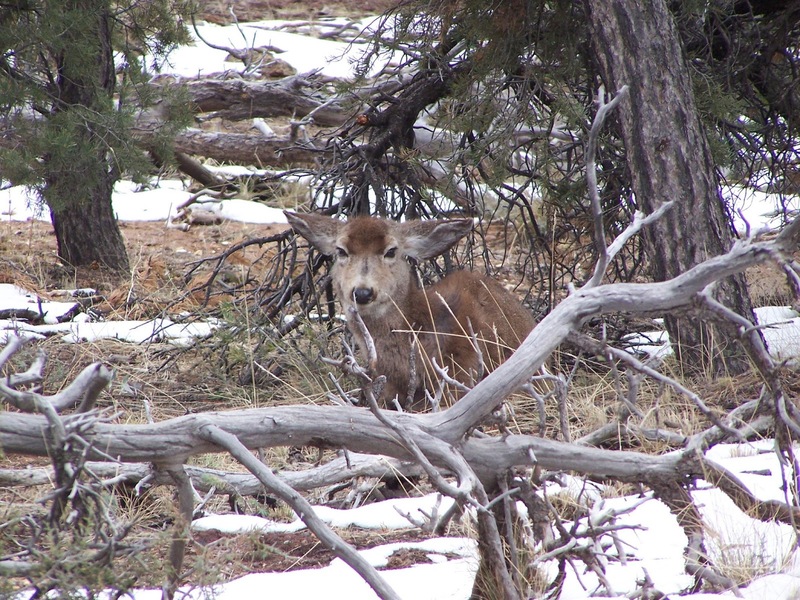 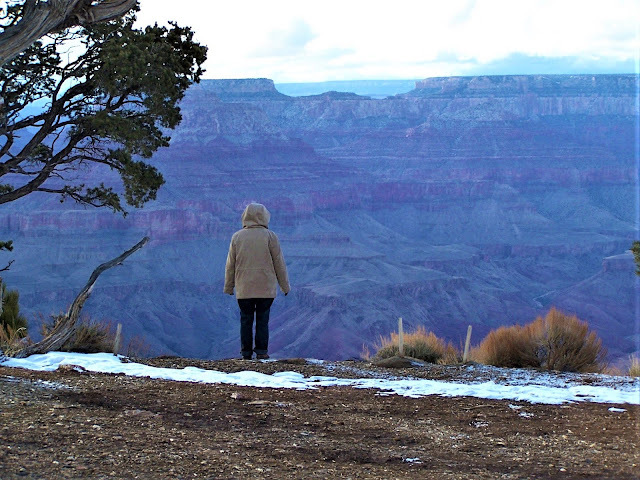 One last cliché, everyone should go to Grand Canyon National Park at least one in their lifetime. 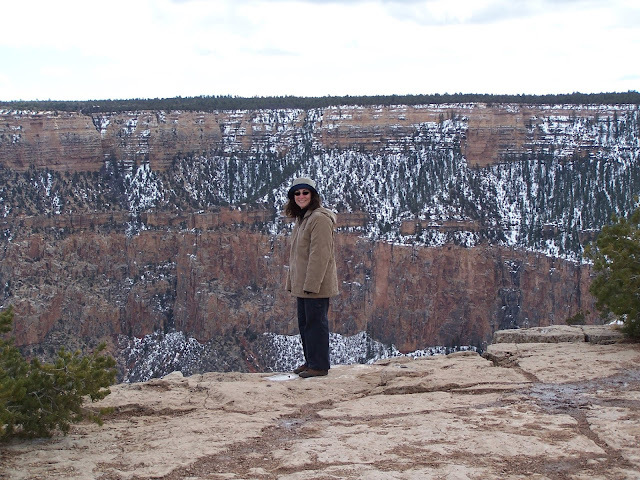 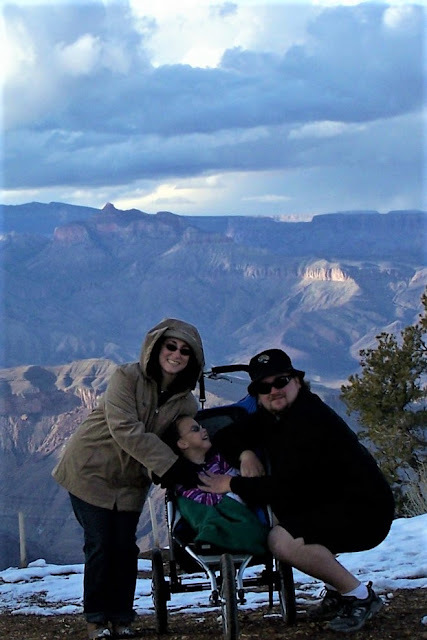 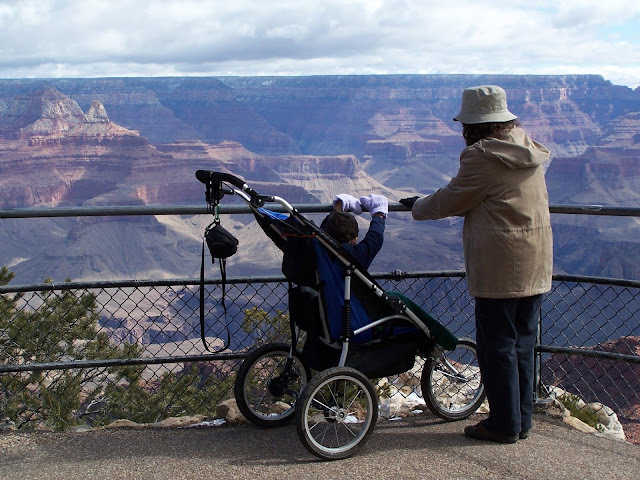 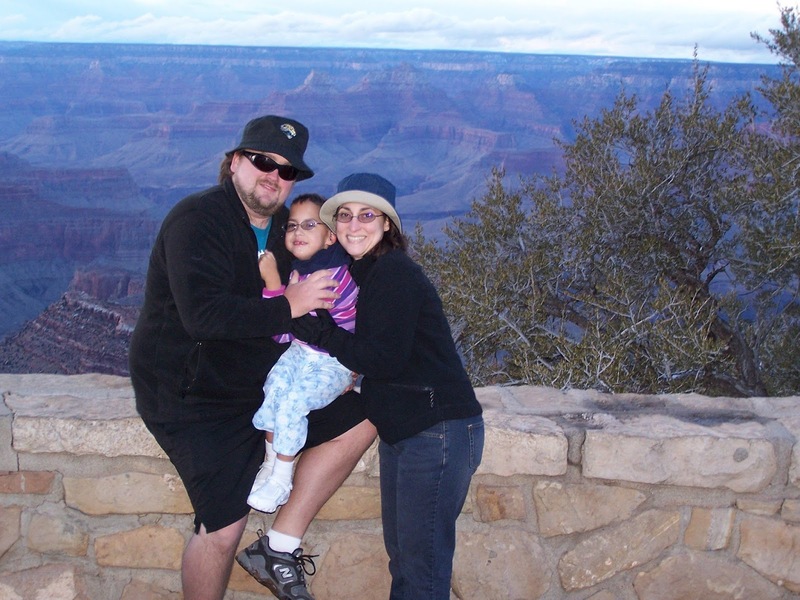 Kellisa visited Everglades National Park in 2004 for the first time making the Grand Canyon the second national park checked off of her life list. As of March 2018, Kellisa has visited 29 national parks.